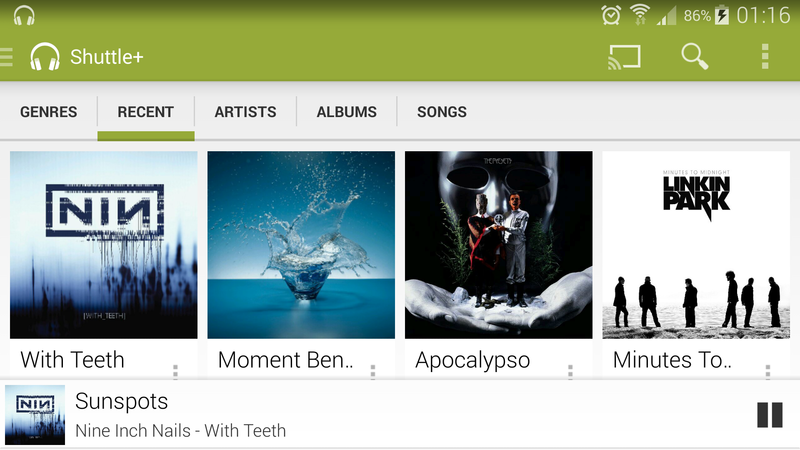 Shuttle+ Music Player is a simple, lightweight and intuitive music player for Android. Shuttle+ is intuitive, efficient and beautiful. Shuttle+ includes tag editing, batch playlist creation, lyrics searching via musiXmatch and more. Folder browsing is just around the corner as well! 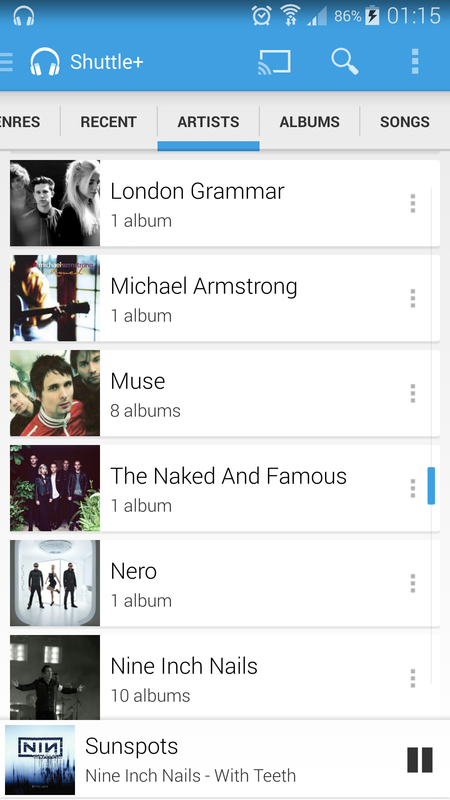 Shuttle+ Music Player includes an in-built 6 band equalizer, gapless playback, tag editing, queue support, playlists, lyrics via musiXmatch, album and artist image downloading and Last.FM scrobbling and much more. 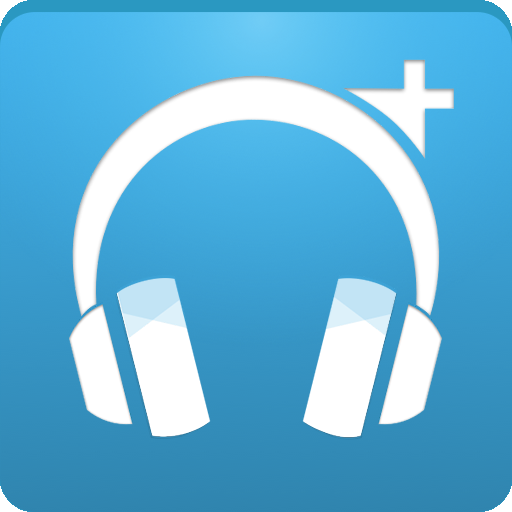 Shuttle+ Music Player: get it today, while it’s the Free App of the Day!